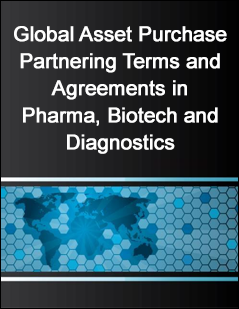 This report contains a comprehensive listing of asset purchase deals announced since 2014 as recorded in the Current Agreements deals and alliances database, including financial terms where available, plus links to online copies of actual asset purchase contract documents as submitted to the Securities Exchange Commission by companies and their partners. Chapter 5 provides a comprehensive listing of the top 50 most active Asset Purchase dealmaker companies. Each deal title links via Current Agreements deals and alliances database to an online version of the full deal record, and where available, the actual contract document, providing easy access to each deal record on demand.